Wedding planning can be a full time job in itself, especially when you are planning an event from a distance. Here are some of my personal recommendations for Maine based venues, artists, and entertainers that I have found to be especially wonderful. 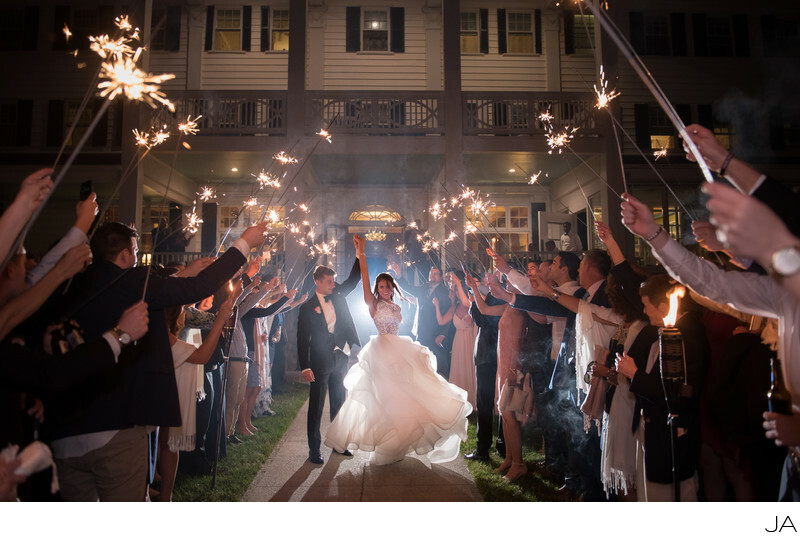 Please note that these are personal recommendations only from the perspective as a wedding photographer. Although I can vouch that each vendor is particularly awesome, I cannot be held responsible for your personal experience with them. Please feel free to contact me if you would like additional information. 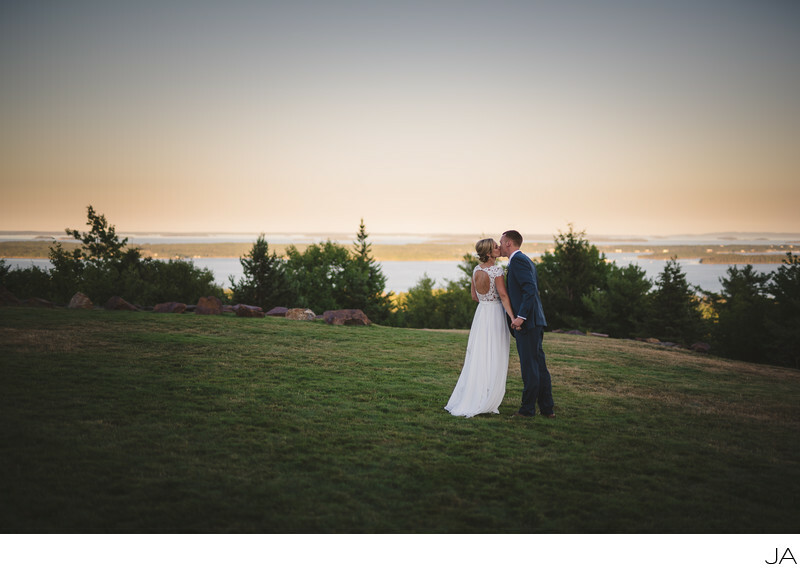 Real Maine Weddings - The perfect place to start your wedding planning.